From the reports, it has become possible to get an idea about the lubricating oil and additives utilization, classification and chain structure within the industry. Both the plans and policies have been discussed in details along with the process of manufacturing along with the cost structure. Through the reports, market size of the lubricating oil additives has been known. However, the market has been divided into segments according to the applications, types and regions. Knowledge about the lubricating oil market in the countries like Japan, China, Europe and USA has been found through these reports specifically along with the other regions. On the basis of each region, size of the market and number of the user has been analyzed. Optimum focus has been given on the global players within the market on the occasion. Therefore, it is possible to observe inclusion of company profile and specification within the report. In addition marketing channels and development trends have been analyzed. It is possible to get assessment on the new projects. Levels of feasibility of these projects have been given a proper amount of thought at the same time. Following to the collection of the data, it becomes necessary to analyze and interpret it properly. Depending on the analysis, actions are generally taken afterwards. However, it is not possible to pin point on a particular problem after the analysis. Several points from the report analysis are used for analysis. Identification of each test is required. Collection of the report is generally within the spreadsheet. 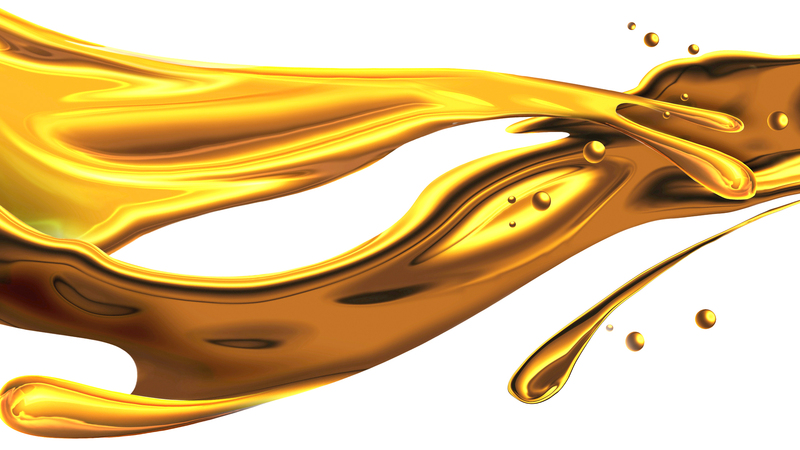 One of the important properties of lubricating oil is viscosity. Therefore, most of the tests are done according to this property. Flow of the oil at a particular temperature is studied for improving performance in the future. Due to lack of viscosity, adequate function may not be seen from the lubricants. Load cannot be handled in the same fashion. As a result of improper viscosity, chances of overheating are observed which generally leads to complete failure. Through viscosity grade from ISO, lubricating oil is generally identified. Through the reports, trade scenario of the industry is understood effectively. In addition it is possible to get an idea about the regulatory framework as well. Main players from the market are analyzed in the reports. Therefore, quality of their service can be known according to the information. Forecast about the future has been made according to the current situation. This entry was posted in Lubricants Applications & Usage and tagged Base Oil, fuel oil and lubricants, lubricant oil composition, lubricants oil companies.